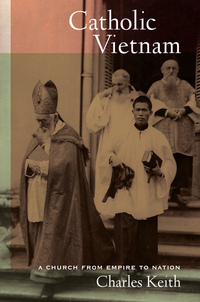 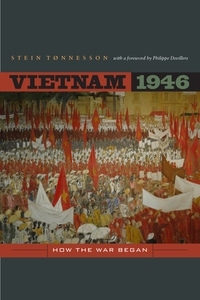 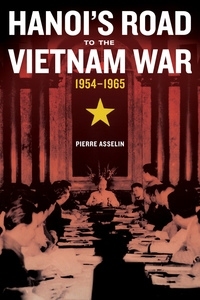 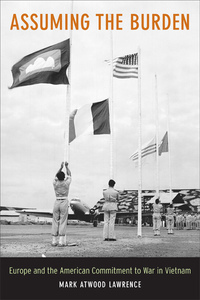 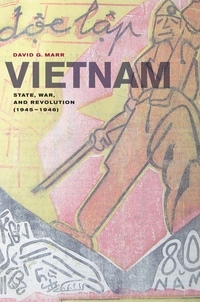 This series offers original studies on the long struggles for Vietnam. 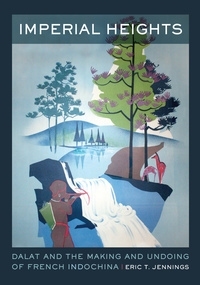 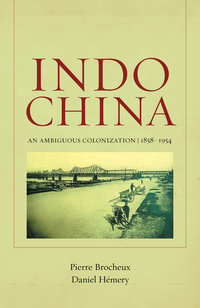 It presents to a wide readership the best new scholarship prompted by the recent archival openings in Southeast Asia, the former USSR, China, and the West. 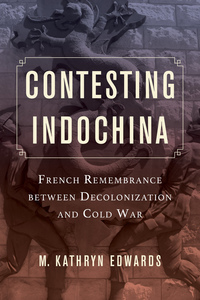 Covering a broad history from the arrival of the French in the second half of the nineteenth century through the so-called First, Second, and Third Indochina Wars of the twentieth and beyond, the series focuses on revealing interdisciplinary approaches and original conceptual frameworks to situate the struggles for Vietnam newly in a global context.